Caravanalia Ltd product SKU code R45HBUT. 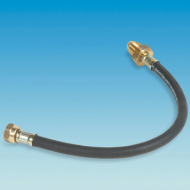 Butane Pigtail hose for connecting butane cylinders to a bulk head regulator on your caravan or motorhome. 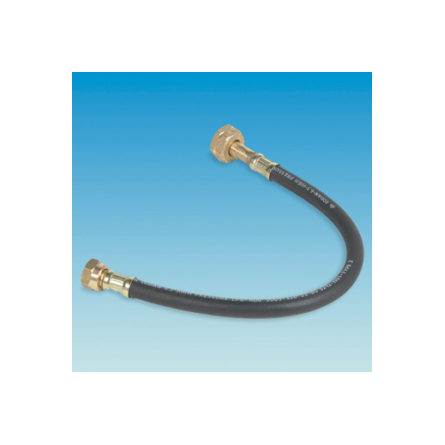 This pig tail will screw directly on to a (Calor) sytle 4.5kg butane cylinder (Blue) or can be used with other butane cylinders with an adaptor. Features. 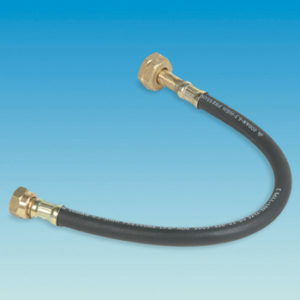 6.3mm heavy duty, black gas hose. N/R butane nut/tail x M20 nut/tail. 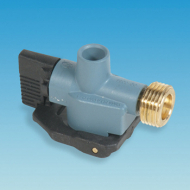 Campingaz style gas regulator. Screw thread type.